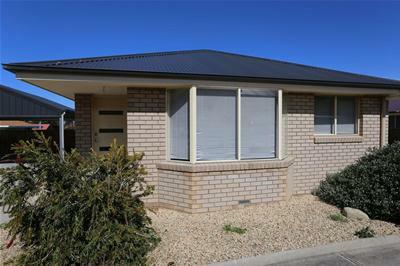 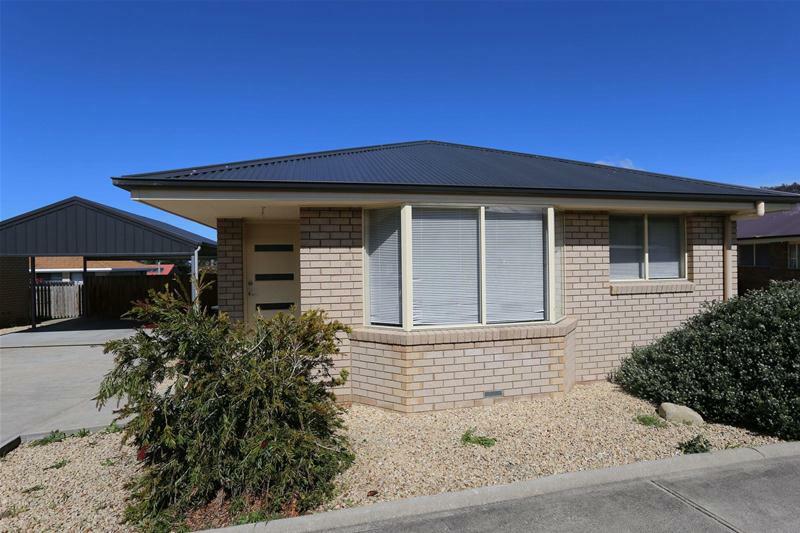 This quality brick villa unit offers a low-maintenance modern home at an affordable price and is just ideal for first home buyers or investors. 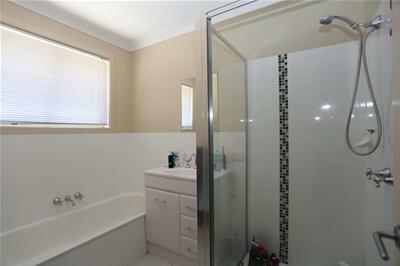 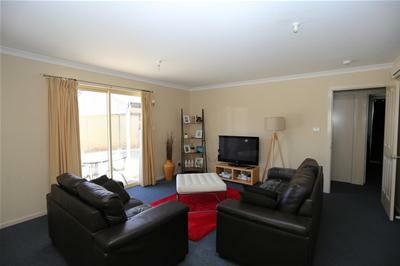 The property is currently rented to a superb tenant at $255 per week until November 2018 with the potential to extend. 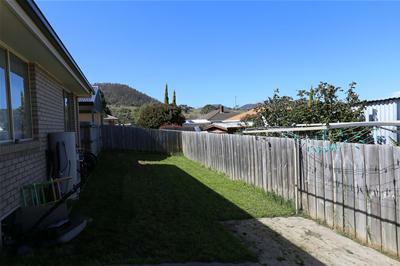 The home is North facing and attracts loads of sun. 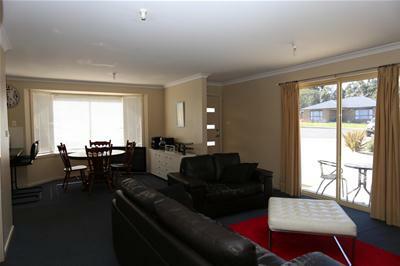 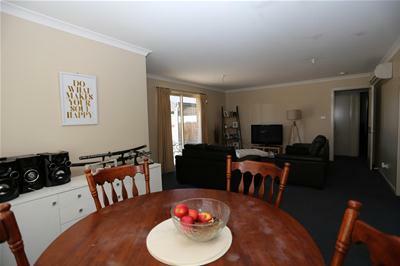 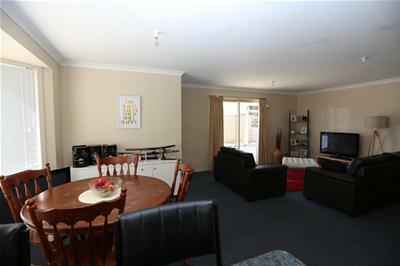 Boasting spacious open plan living, neutral colour scheme and a Daikin heat pump. 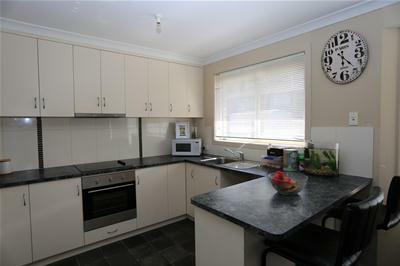 Adjoining the lounge and dining area is a generous kitchen with modern appliances and plenty of cupboard space. 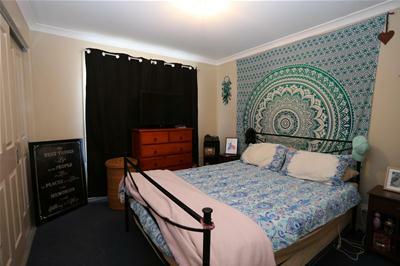 The two well-proportioned bedrooms both come with built-in robes and the home is serviced by a terrific family bathroom with bath, shower and separate toilet. 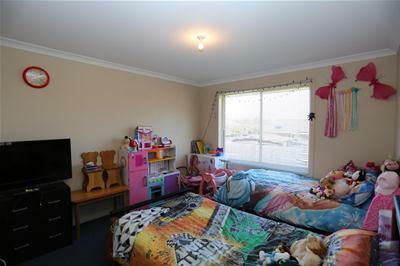 Outside, the low-maintenance yard still provides great space for the kids to play and the carport provides undercover parking and easy level access into the home.